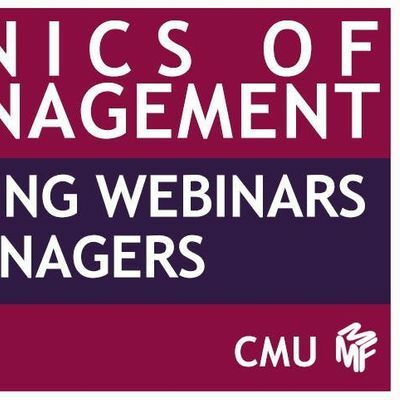 This webinar will look at the role managers play in developing each artist’s individual business and career, and at how managers can evolve their own businesses and careers. It includes lots of practical advice to help you grow your artists’ businesses, while also ensuring that your own management career and company progress. Topics include: Running a company, managing money, raising finance, portfolio careers, ensuring a healthy work/life balance, Networking. very easy-to-understand way, ensuring you can better protect and monetise your artists’ intellectual property. This webinar will look at the role of the record company, the different kinds of label and distribution deals now available, and key trends in the streaming music market. There is more choice than ever when picking label and distribution partners, though that makes the decision-making process harder. This seminar will ensure you understand the pros and cons of each approach, allowing you to make a fully informed decision. Topics include: record label services, label and distribution deals, artist royalties and reporting, producer deals and royalties, The streaming market – key trends.